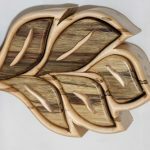 I make my wood jewelry boxes because I enjoy the creative process in making the boxes. 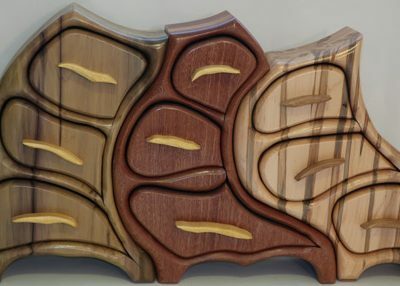 I enjoy the hunt for the wood with the most grain, and deciding what design to make with each piece. 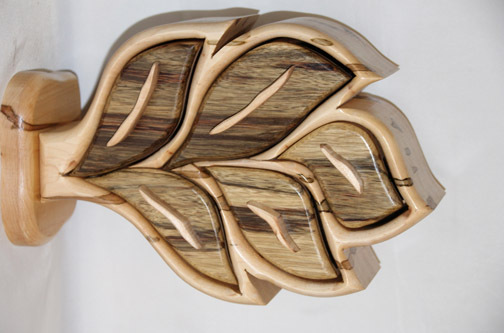 Most of my designs are natural and very organic. 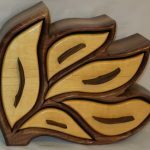 I began woodworking in my teens, which was a learning period to achieve knowledge of wood types, hand tools, and woodworking machines. 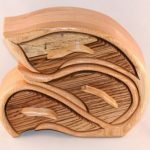 I explored the scope of woodworking from cabinetry, to traditional jewelry boxes, pens, furniture, and to my current style. 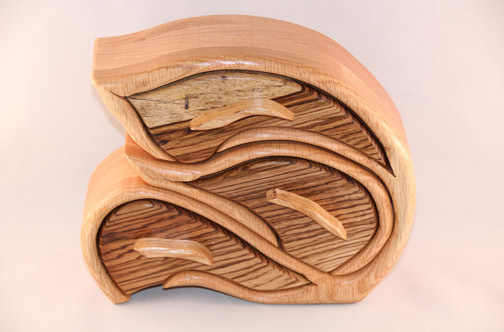 my boxes are mostly abstract and whimsical nature, using a variety of natural colored domestic and exotic hardwood. 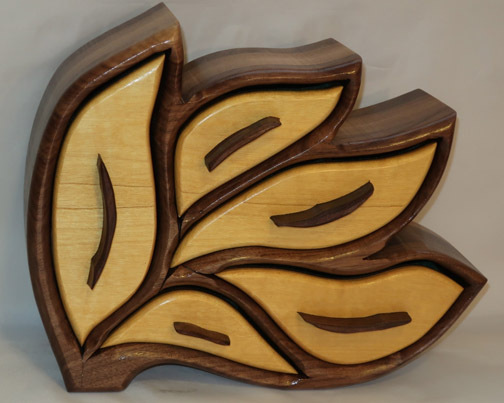 I try combinations to compliment each other and to attract the viewer.